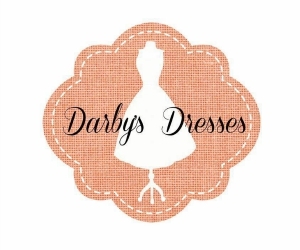 Over the past couple years, I have been privileged to work in a ladies resale shop that focuses on high quality, current style items. 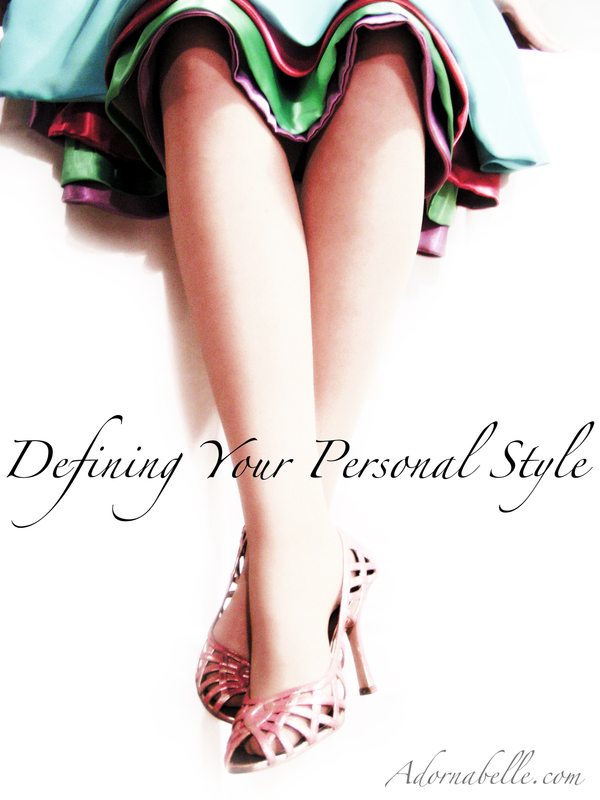 I have learned more than I ever imagined about fashion and personal style! It has been an incredible experience, and I continue to learn more every day. The biggest thing that I have learned is that everyone’s style different, but sometimes it takes a while to truly define what your style is. I have spent a lot of time trying to figure out exactly what my style is, and it hasn’t been easy. I’ve tried copying the outfits I saw on people I thought had it all together, only to find that they just did not suit me at all. And then there have been those magical pieces that seemed like that were made for me. Everyone has their “thing”. Sometimes it takes us a little while to figure out just what that is, and sometimes even longer to embrace it. But our style is always there. Its in those little things that catch our eye, the ones we stand and admire and we aren’t sure why. Our personal style should be just that—personal. A little taste of us. Your style should be your own. You can borrow ideas and pieces from others. But it should have your own twist on it. It should speak of you and your heart. It may seem trivial, but the pieces you choose can say so much about you in just a single glance. They tell people things about your favorite colors, patterns that make you happy, and designs that you are comfortable in. Your style should also be completely natural. Clothing, hairstyles, and makeup should always be chosen as what comes naturally to you. Never force yourself to wear something that doesn’t come easy to you. You shouldn’t have to try too hard to make something work. There are far too many options in our world to allow anything to stay in your closet that doesn’t work for you. But don’t be afraid to try out everything. You might think that peplum top, midi skirt, or skinny jean look doesn’t suit you, but you’ll never know until you’ve given it a chance. That’s the cool thing about our personal style—it changes throughout the years. Things you thought may not have worked for you before might have grown on you. We all go through changes in life that change the way we think about things, including our style choices. Embrace those changes! Defining your personal style is a journey. Enjoy it! Be adventurous! Learn from others. Use tools to make it easier for you. You never know what you are going to find. Sometimes it can be those little things that surprise you and end up defining you in a way you never imagined. 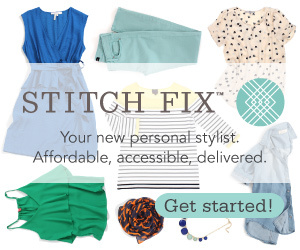 How are you defining your personal style?